Allan Cho is an academic librarian at the University of British Columbia and an instructor at the University of the Fraser Valley. 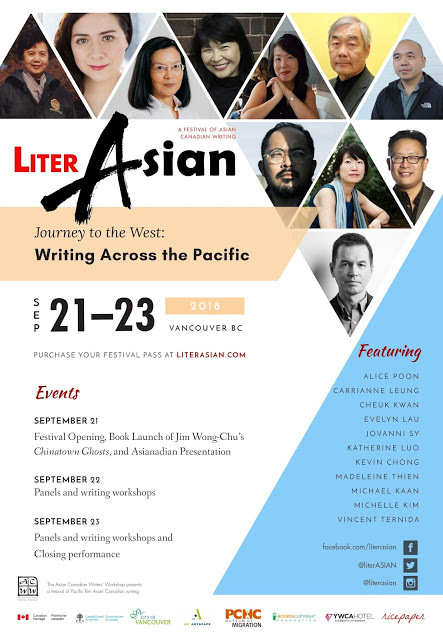 Allan is actively engaged in a number of initiatives in the community and has served on the board of the Asian Canadian Writers’ Workshop Society (ACWW), Chinese Canadian Historical Society of British Columbia (CCHSBC) and Vancouver Asian Heritage Month Society (VAHMS). He has written for the Georgia Straight, Diverse Magazine, and Ricepaper. His fiction has appeared in the anthologies, The Strangers and Eating Stories: A Chinese Canadian and Aboriginal Potluck. Alyssa Leung integrates her love of languages and technical skills into the field of communications and marketing. With a background in Translation and Interpretation (English-French-Spanish) and an MBA, Alyssa has worn many hats over the course of her career. As a lifelong learner, she is always looking to expand her skill set and become trained in multiple disciplines. Alyssa is an outdoor adventurer at heart—when she’s not writing or learning how to code, she climbs mountains in the summer and skis down them in the winter. JF Garrard is the President of Dark Helix Press, an Indie publisher of Fantasy, Science Fiction, and Raw Non-Fiction. Her background is in Nuclear Medicine and she has a MBA in Marketing and Strategy. She is an editor and writer of speculative fiction (The Undead Sorceress, Trump Utopia or Dystopia Anthology, Ricepaper Issue 19.3), non-fiction (The Literary Elephant), as well as children’s books (Feeding The Kraken!, 3x Bilingual Series). She has been a speaker at various conferences on the topics of publishing, marketing, crowd funding, geek topics (science fiction, anime) and healthcare. More at www.jfgarrard.com. 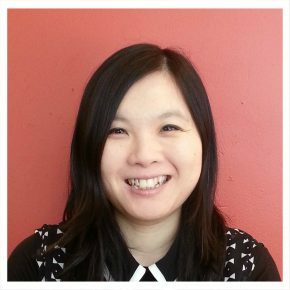 Kristen Wong is an advocate of history and literacy to promote the sharing knowledge and understanding. 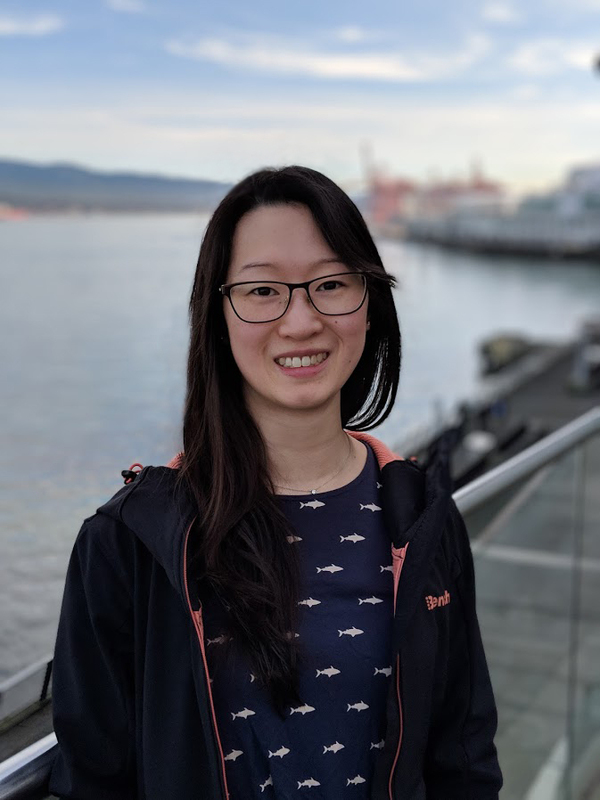 A graduate of the University of British Columbia, she has served as treasurer for the Vancouver Historical Society and the Asian Canadian Writers’ Workshop, a literacy tutor for school-aged children, a LiterASIAN festival volunteer, and as editor for Ricepaper. 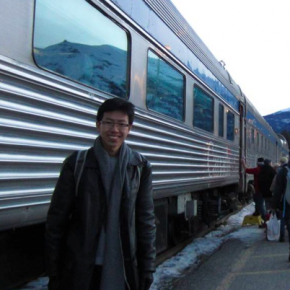 Keyan Zhang is a graduate of the Master of Publishing program at Simon Fraser University and currently a staff member at the University of Calgary Press. 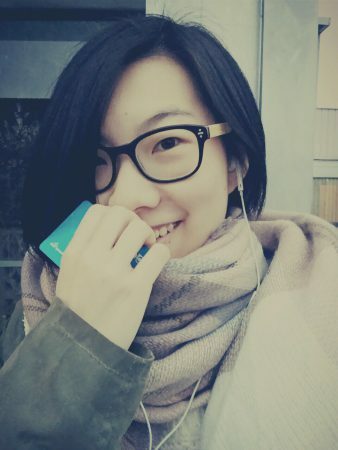 She has written and designed for multiple Chinese media companies as a freelancer. As a member of the Calligraphy Association, her calligraphy work has been included in several art publications. 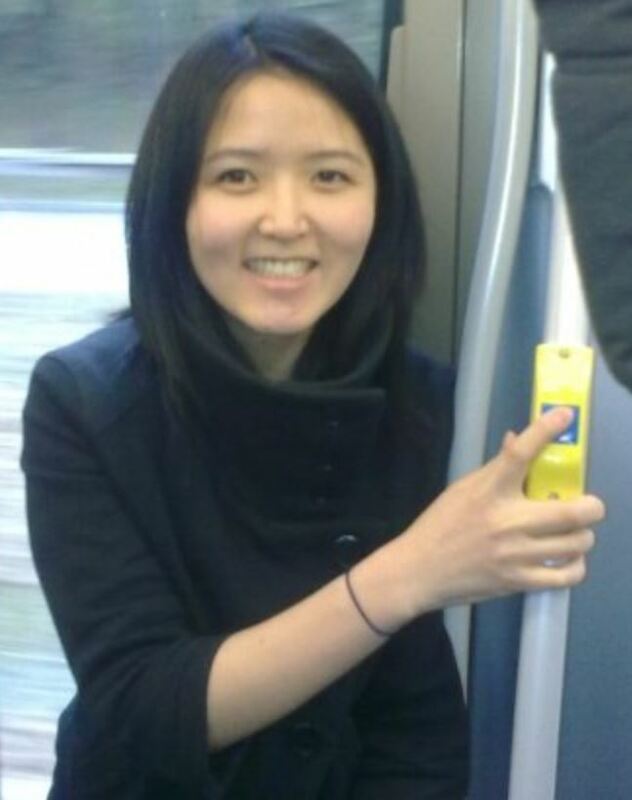 Melody Sun is currently a graduate student at the Master of Publishing program at Simon Fraser University. Melody graduated from UBC with a Bachelor of Arts degree in psychology. 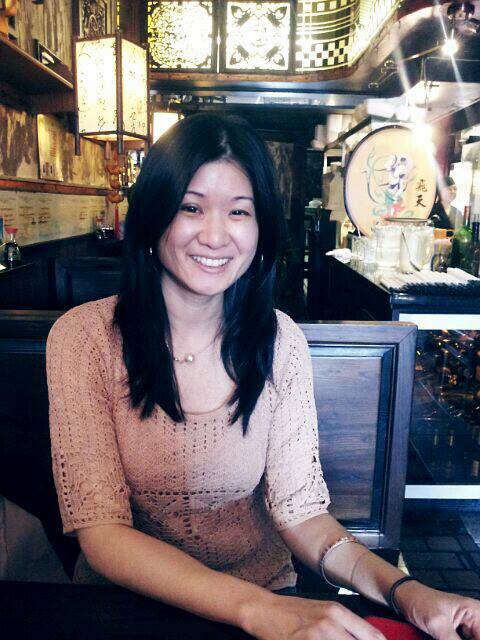 Along with her passion in cultural and social psychology, Melody is interested in Asian Studies. 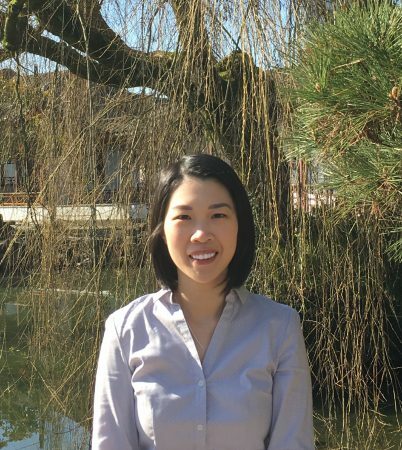 She has volunteered as an events executive for UBC Chinese Scholars and Students Association and has interned at the Chinese Cultural Centre of Greater Vancouver. She loves drinking coffee and reading books, but what she loves more are people who make coffee and people who make books. Melody works with the outreach team in reaching the Chinese language community through a variety of social media platforms. 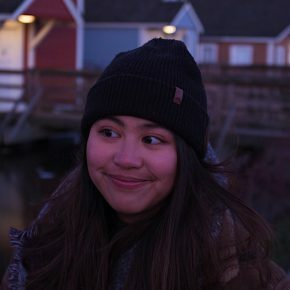 Katya Roxas is a Communications Officer at UBC Library who has experience with branding, content creation and social media. She has a Bachelor’s Degree in Multimedia Arts, specializing in graphic design and illustration, and a Diploma in Digital Marketing and Communications. Born and raised in the Philippines, Katya is well-versed with the sacrifices and opportunities that come with being an immigrant. Through her experiences, she strives to break the barriers of cultural misrepresentation by creating honest and inclusive visual expressions. 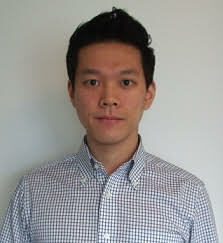 William Tham Wai Liang is a writer and contributor to the Malaysian publisher Fixi. He lives in Vancouver, where he collects books and is in the process of writing new books and enjoying the outdoors. His first novel, Kings of Petaling Street, was published by Fixi London in 2017. He has also had various works published in various magazines and short story collections in Canada and abroad. Gavin aims to connect people around the world interested in relatable, meaningful content by Asians. He was born and raised in North Vancouver and spent his formative twenties in Seoul where his concept of globalism transformed. He is particularly fond of pan-Asian themed stories of inter-cultural exchange and he is the founder of weshareinterests.com, a site he thinks you might enjoy since you are already reading this one. 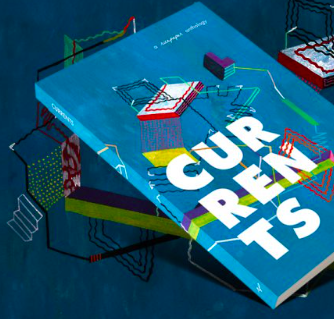 He encourages marginalized voices to build their own world so they are not stuck in someone else’s. 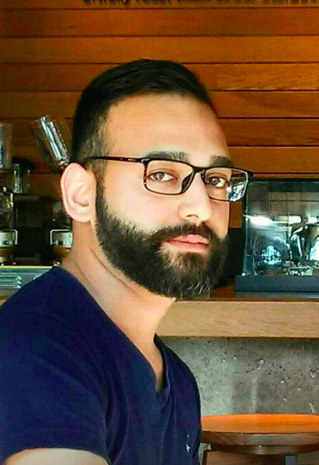 Abhishek Sharma is in the field of Career Counseling and Life Coaching and is employed at the Progressive Intercultural Community Services (PICS) Society. 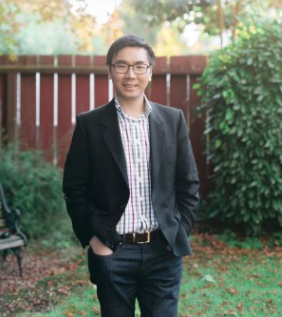 He volunteers with the Richmond Multicultural Community Services and the Vancouver Asian Film Festival (VAFF). In his community work, Abhishek manages volunteers, works with individuals from all types of backgrounds, facilitates career development workshops in employment centres as well as leads customer service experience initiatives. An avid reader and pop cultural enthusiast, Abhishek is a freelance writer, and has been a contributor to Ricepaper magazine. Bessie Chow is a long-time supporter and contributor to Ricepaper, a Canadian magazine showcasing Asian Canadian literature, culture, and the arts. 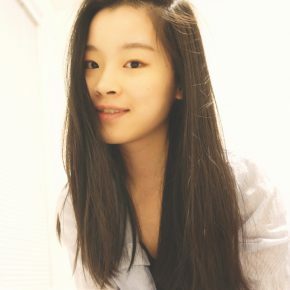 As a first-generation Canadian-born Chinese, Bessie has long been sensitive to the challenges and opportunities inherent in the definition and defiance of different labels. Her passion for diversity and inclusion has manifested in a range of activities including starting the first station diversity committee at Global Ontario, sitting on media advisory committees for under-represented groups (CNIB, VIRCS), delivering cultural-sensitivity training to ESL instructors and learners, and participating in diversity in governance programs for boards of directors.